Harris, Karstaedt, Jamison & Powers, P.C., has an established appellate practice with extensive experience in state and federal appeals courts. Our appellate practice includes pursuing or defending against an array of claims in complex commercial and civil litigation, including in the areas of business law, insurance defense, personal injury and employment law. Our firm has experience bringing appeals to the Colorado Court of Appeals, the Colorado Supreme Court and the Tenth Circuit Court of Appeals. 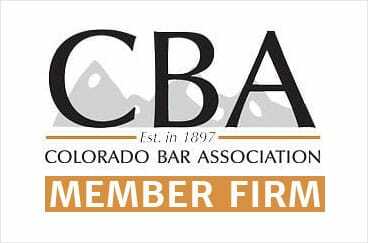 We have argued more than 300 appeals to the Colorado appellate courts and have approximately 100 published appellate decisions, including cases before the Supreme Court that established new principles of law in Colorado. The lawyers in our appellate practice actively advise the firm’s trial court attorneys concerning trial strategies. In addition to bringing appeals to court, they provide an appellate lawyer’s expertise to the handling of trial court litigation so that appeal points are properly preserved. Contact an appeals lawyer at the offices of Harris, Karstaedt, Jamison & Powers, P.C.